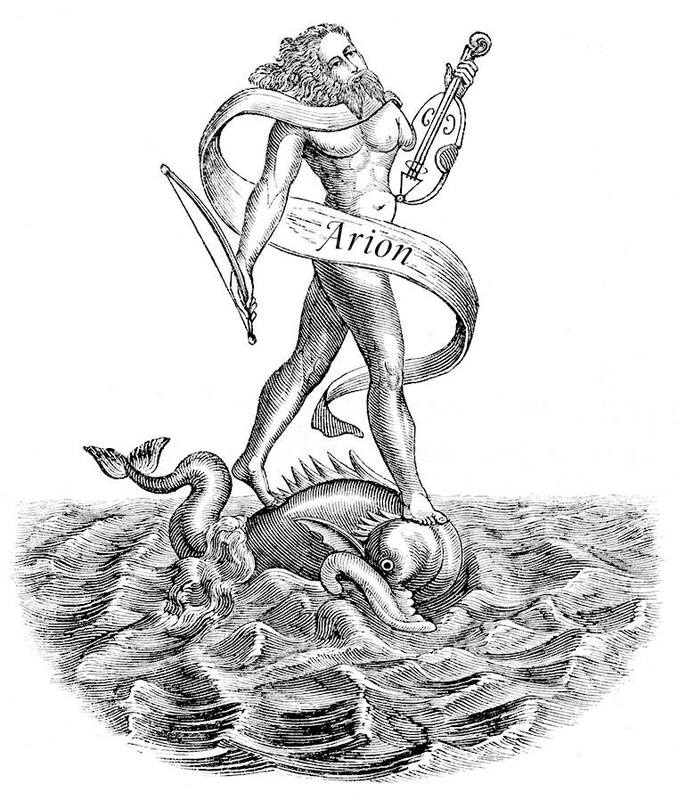 Arion Press aims to match the finest contemporary art with the finest literature past and present in books that are beautifully designed and produced. M&H (Mackenzie and Harris) Type is the nation’s oldest and largest typefoundry. 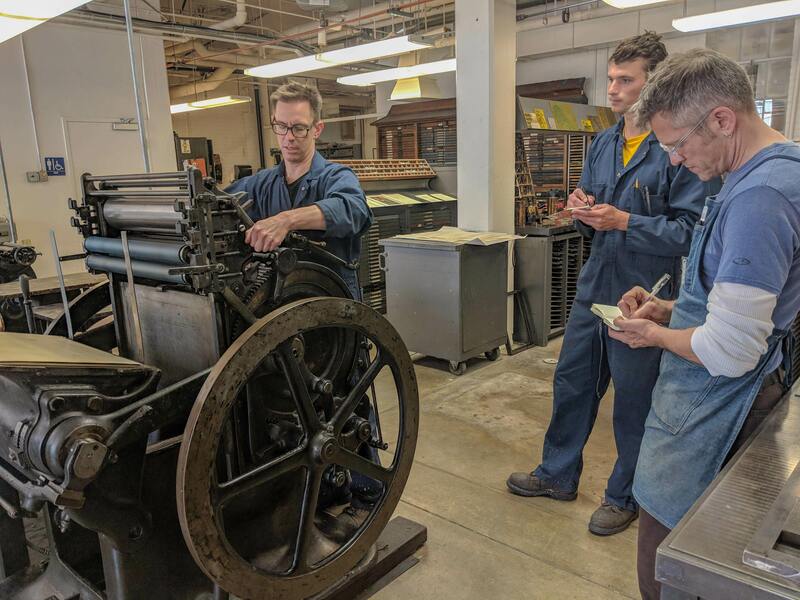 Designated an “irreplaceable cultural treasure” by the National Trust for Historic Preservation, Mackenzie & Harris was established with demonstration Monotype machines from the Panama Pacific International Exposition’s Palace of Machinery. These have been preserved as part of the historic foundry, still in operation on a full-time basis, where handset and composition “hot metal” type is manufactured for the Arion Press and other letterpress customers.